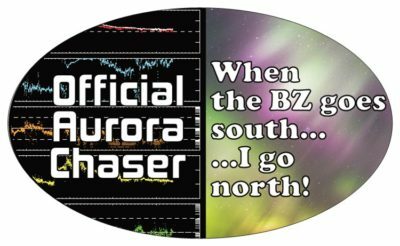 Like any highway side road at night in total darkness, it’s not uncommon to find an aurora borealis enthusiast pulled over taking in the show. 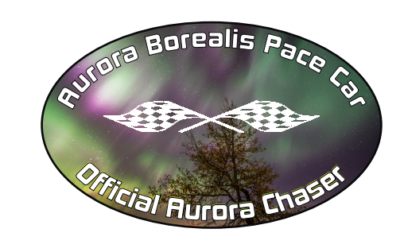 Now you can identify your vehicle as an Official Aurora Chaser, as you photograph or watch the northern lights display! 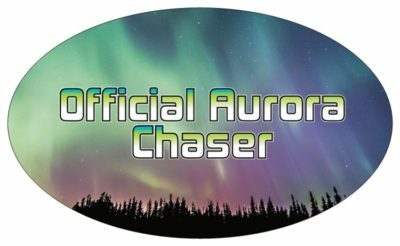 Aurora borealis (or nothern lights) chasing has become a passionate hobby for thousands of photographers and sky watching enthusiasts around Canada and the USA. 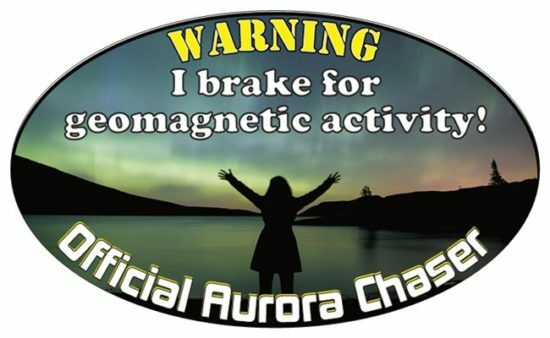 Be part of the Official action by identifying your vehicle with this waterproof, vinyl bumper sticker showing your devotion to the skies!